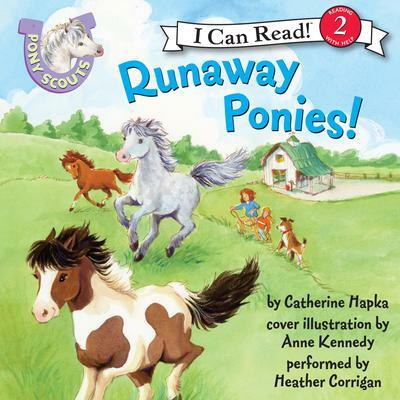 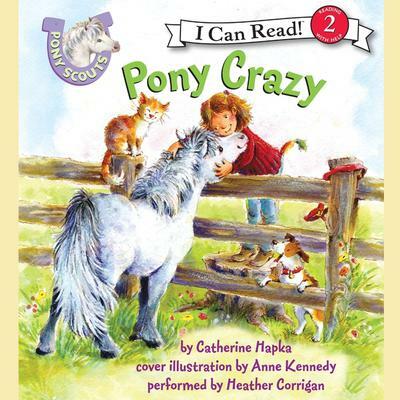 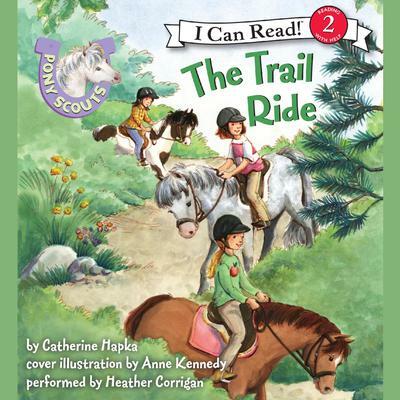 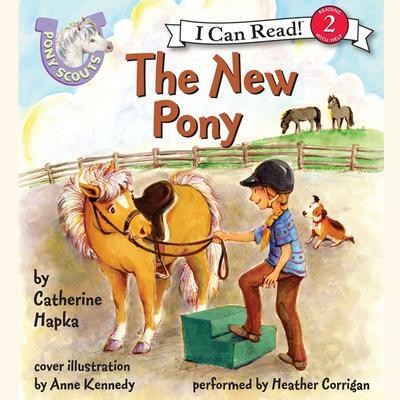 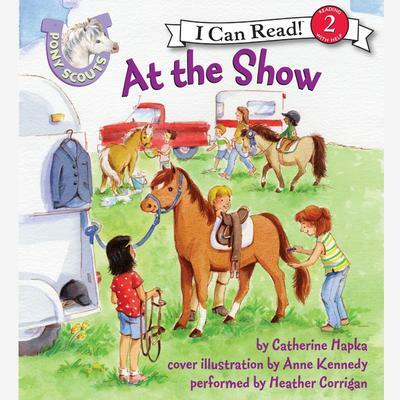 Catherine Hapka is the author of numerous books for children of all ages. 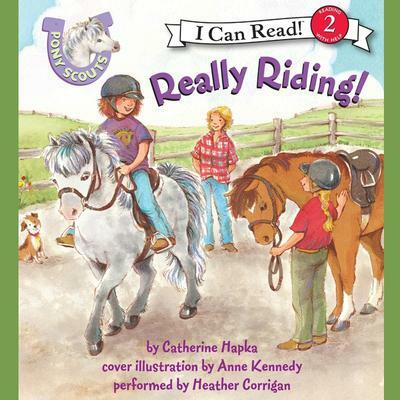 She is too tall to ride ponies, though her mare, Gerri, still looks like one. 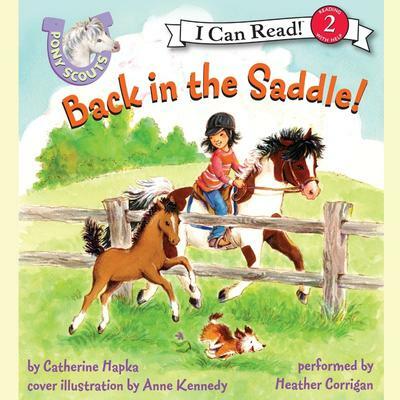 Hapka takes riding lessons twice a week and lives on a farm with Gerri, three goats, a small flock of chickens, and too many cats.